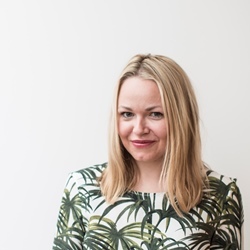 Rosie Birkett joins a fishing fleet of top chefs to fish for a seasonal Norwegian cod above the Arctic Circle. 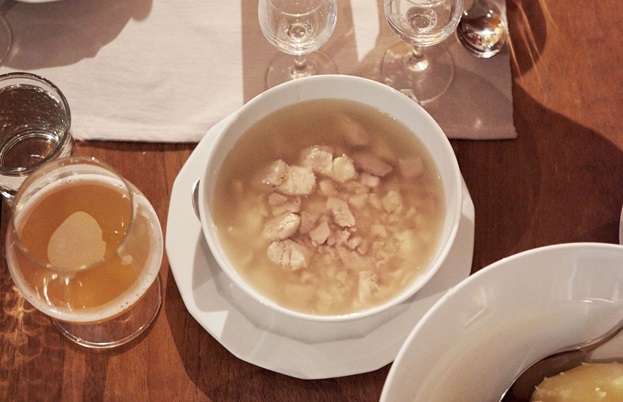 Seasonality is the ultimate cook’s bait, and it’s what drew me, along with a group of the country’s top chefs to Sommarøy – a small, snow-cloaked fishing village in the northernmost reaches of Europe, 200-odd miles north of the Arctic Circle, in the blue grey haze of the polar night. 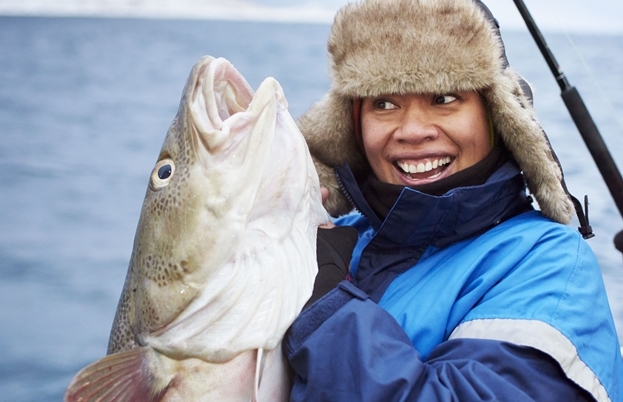 We came to fish for a very special Norwegian delicacy known as Skrei: a mature migratory cod that swims thousands of miles each year from the Barents Sea off the north coast of Russia, back to its spawning ground in the crystal Norwegian waters. 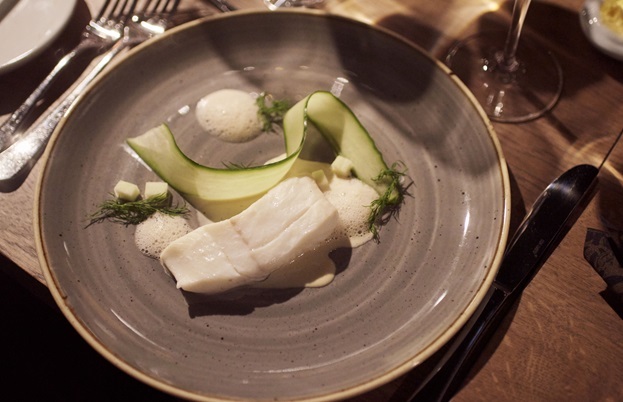 Between January and April every year, Skrei season is a cause for celebration locally in Norway and it’s increasingly gaining traction on British restaurant menus, as chefs celebrate this prime cod and its clean, muscular flesh in their kitchens. 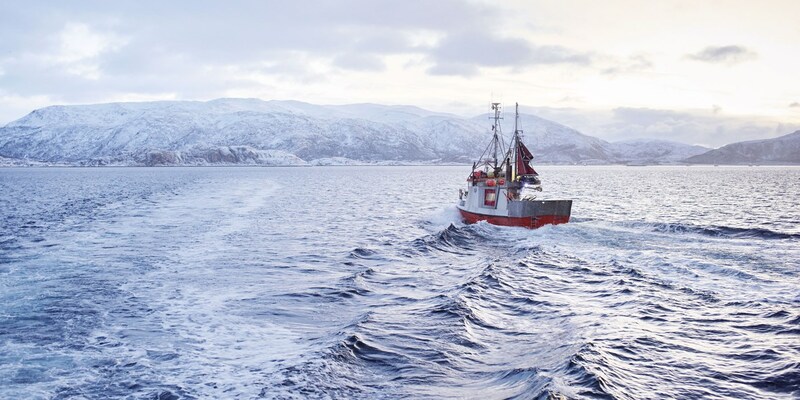 Our fishing fleet bore witness to Skrei’s increasing gourmet cache. As well as Rachel, chefs Michel Roux Jr, Ollie Dabbous, Robin Gill (of The Dairy, The Manor and Paradise Garage), Simon Hulstone, Daniel Galmiche, Monica Galetti and Paul Shearing (head chef of Bread Street Kitchen) all clambered aboard the small ferry in their fishing gear and woollen socks, knitted for them by some local women, to fish for the cod against a stunning backdrop of snowy mountains and pearlescent clouds. 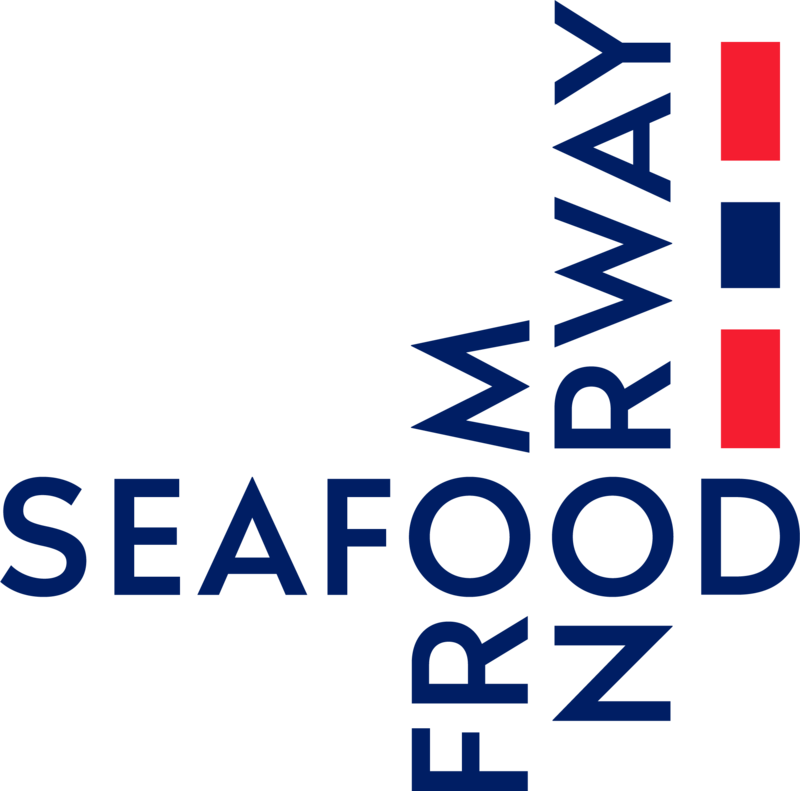 During the season, hundreds of millions of the fish flood into Norwegian waters, but only about five to ten percent of what is caught is allowed to be labelled with the special ‘Skrei’ mark on its dorsal fin. It’s not just the sustainable policy which impresses us during the visit, but the way the Norwegians quality control the labelling of Skrei. During the season, hundreds of millions of the fish flood into Norwegian waters, but only about five to ten percent of what is caught is allowed to be labelled with the special ‘Skrei’ mark on its dorsal fin. After four hours of fishing – during which we collectively pulled in a lively mix of Skrei, cod and coley – we moored up beside the small Skrei processing plant in Kvaløya to understand for ourselves how stringent the Skrei controls are. We were met by Kjell-Arne Pedersen – a member of the Skreipatruljen, or ‘Skrei patrol’. His job is to police the sixty-nine packaging plants across the Norwegian coast to make sure they are adhering to the strict Skrei criteria. If they’re found to be packing Skrei that isn’t up to standard, the NSC will sanction them, closing them down for a minimum of four days until the mistakes are rectified. 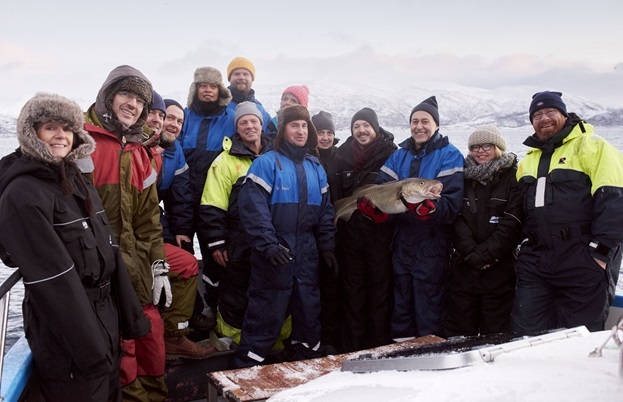 Inside, Kjell-Arne showed us crates and crates of pristine-looking cod which did not make the grade, and the chefs are shocked as they all look like beautiful specimens that would fetch a high price at any fish market. We were assured that this fish will still be sold as cod, fresh and dried, but to be graded as Skrei it must be in perfect condition – without any marks on the skin; bled out at sea and rinsed with sea water slush to ensure the whitest flesh, before being kept at 0–2°C to ensure a state of pre-rigor that guarantees absolute freshness for twelve days. ‘We try and use every bit of the cod,’ explained Amund. ‘We use the roe and liver, which is very important because it contains high levels of vitamin D; something we all need at the moment because there is no sun.’ Upstairs above the factory, we sampled a very traditional lunch, cooked for us by two local sisters – Unni Lorentzen and Trobjørg Lindquist (as seen in our video) – which showcased this nose-to-tail approach to cod. As well as butter-fried cod’s tongues, they made us the time-honoured dish of Skreimølje, a protein-packed nose-to-tail dish using the roe, fillet and creamy liver of the cod, cooked in its own oil, that traditionally nourished the workers who would row up from the south to make their living fishing during Skrei season.